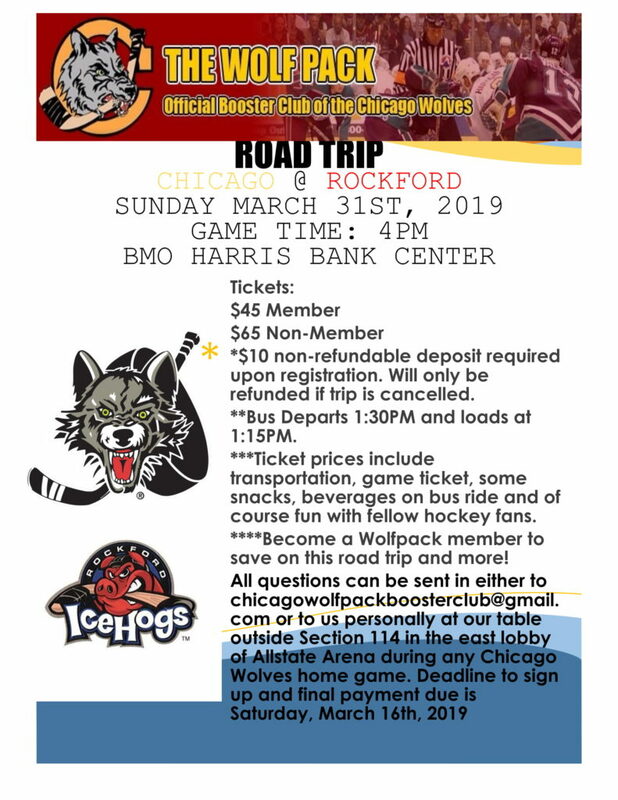 Come watch the Chicago Wolves while they’re on the road, with The Wolf Pack Chicago Wolves Booster Club! We’ll be at Buona of Rosemont (10425 E Touhy Ave, Rosemont, IL 60018) March, 20th to watch the Wolves take on the Rockford Icehogs. Event starts at 6 pm, game starts at 7 pm. This game is *not* on local television, but we will be airing the game via the AHL Live feed! 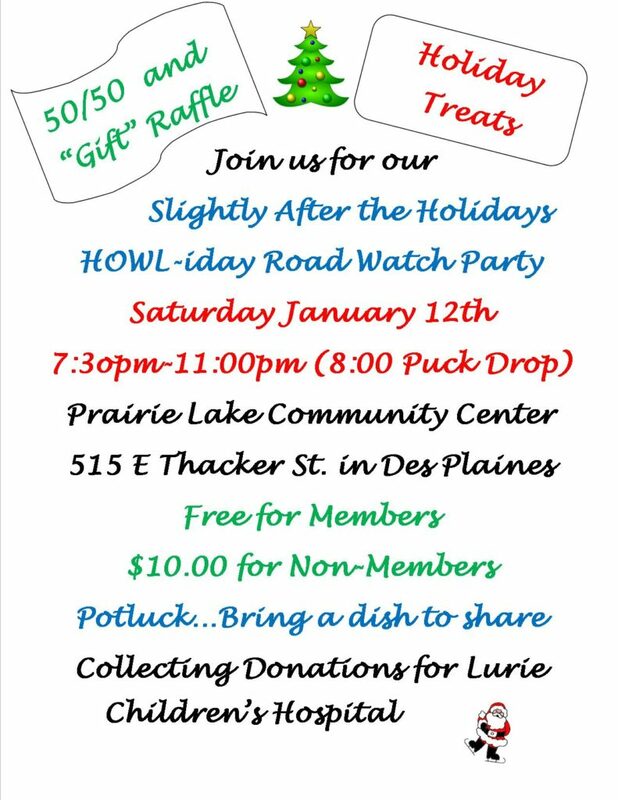 Join us for fun, 50/50 raffles and of course the game with fellow Wolves fans!